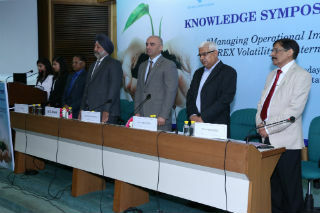 Jagan Institute of Management Studies organized Knowledge Symposium 2015 on “Managing Operational Impediments and FOREX Volatility in International Trade” in collaboration with Federation of Indian Export Organization (FIEO) at India Habitat Centre on 29th October 2015. 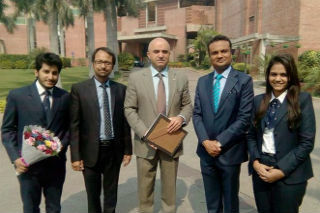 Experts from the trade and industry, government organizations, international business support institutions and academics were present at the symposium to deliberate on two of the major challenges of the present day global business challenges: (i) Managing Impediments in Export/Import business including FEMA issues and (ii) Exchange Risk Volatility Management Strategies in the Current Scenario. 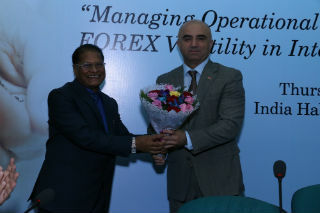 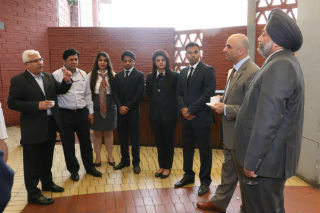 The Guest of Honour was H. E. Mr. Armen Martirosyan - Ambassador of Armenia and Dr. Sumeet Jerath IAS , Additional DG- Foreign Trade was the Chief Guest. 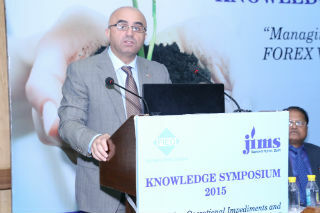 The welcome address was delivered by Dr J.K Goyal, Director, JIMS followed by Vote of Thanks by Dr Ashok Bhagat . 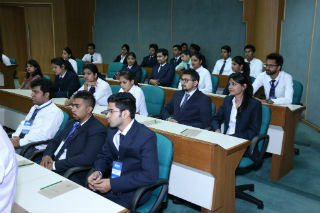 The program was well attended by dignitaries from the corporate like Axis Bank, Societe Generale, KS Commodities Pvt Ltd , Canara Bank, Zillion Infraprojects Pvt Ltd, PEC, Jaquar Company and was well appreciated by all.